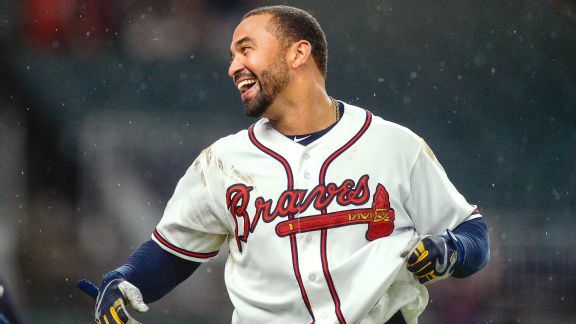 Braves right-hander Brandon McCarthy, who missed the second half of the season with a knee injury, can become a free agent if he chooses to continue his career. 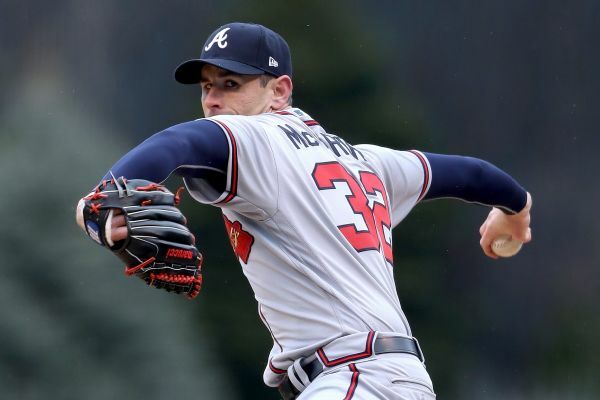 Atlanta Braves pitcher Brandon McCarthy will retire at the end of this season, ending a 13-year career that has been plagued by injuries. 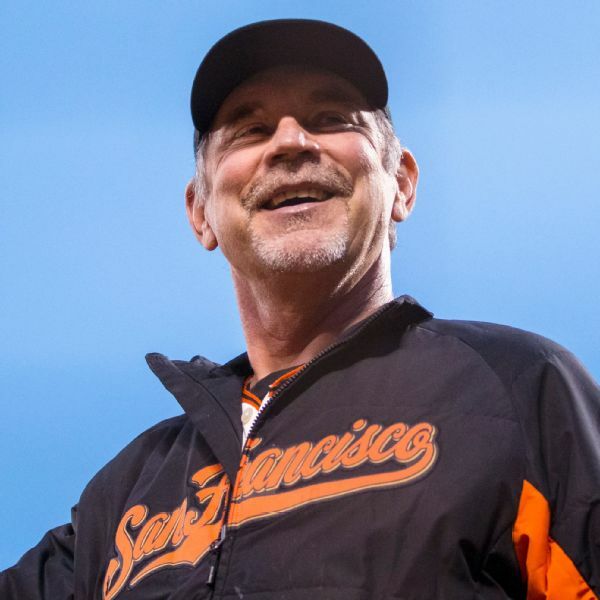 Bruce Bochy laughed Sunday when told of the replies from Braves pitcher Brandon McCarthy and his wife, Amanda, to the Giants manager's rare tweet Saturday. 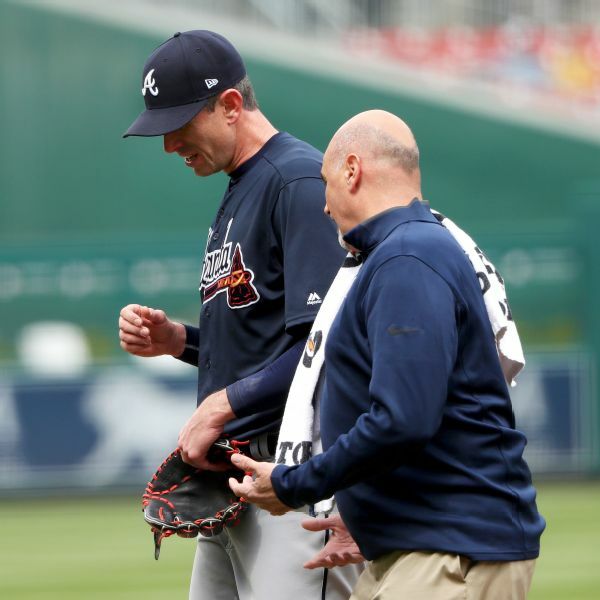 Braves right-hander Brandon McCarthy suffered a partial dislocation of his non-throwing shoulder during Wednesday's game against the Nationals. 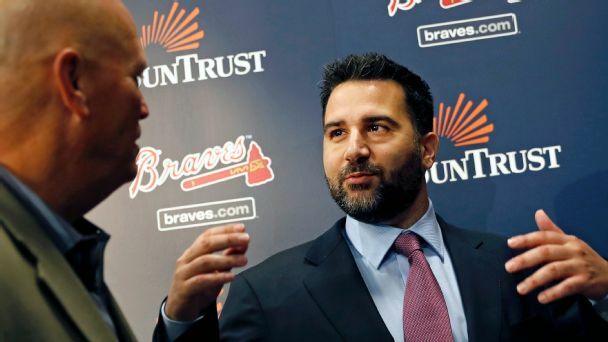 Braves GM Alex Anthopoulos struck a deal with the Dodgers that did more than fix the two teams' payroll problems -- it set up future moves for both. 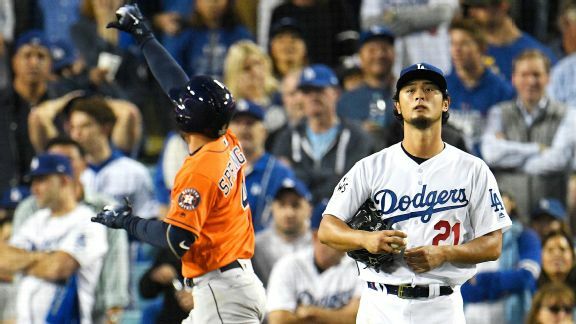 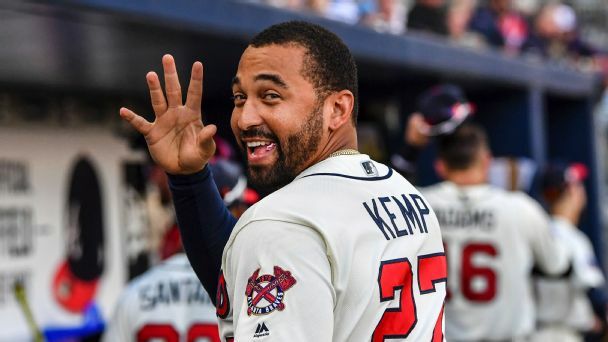 The Braves traded Matt Kemp to the Dodgers in exchange for veterans Adrian Gonzalez, Brandon McCarthy, Scott Kazmir and Charlie Culberson in a move that gave L.A. some luxury tax relief. 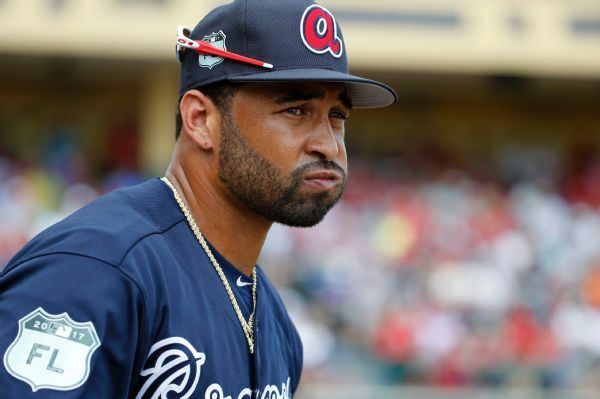 Atlanta subsequently designated Gonzalez for assignment.